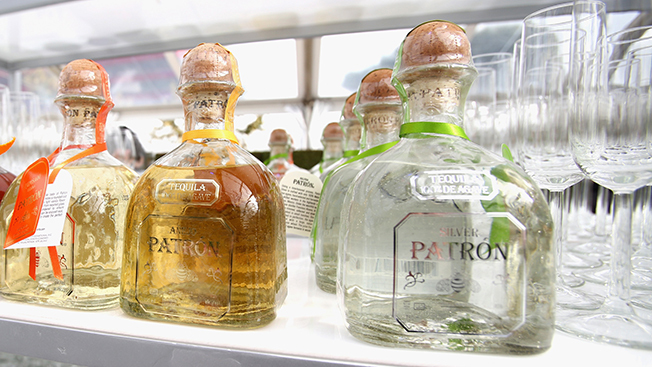 The Patrón Spirits Company has begun a search for a new agency to handle its creative and media business. Incumbent Cramer-Krasselt was invited to defend but declined, according to a representative for Patrón. Lee Applbaum, global chief marketing officer for the company, is the key decision-maker in the search. The company spent nearly $42 million in media last year, down slightly from 2012's total of $45 million, according to Kantar Media. "We're looking for a highly strategic and creative agency partner," said Applbaum, in a statement. "Our selected partner will possess a track record of success in marketing luxury brands." Applbaum joined Patrón as CMO in November after serving in the same position at Target for eight months and Radioshack before that. The new agency will create ads and plan and buy media for TV and outdoor ads. Not in play are print buying, digital creative responsibilities and public relations efforts, which remain at 3 Plus Media, Razorfish and M Booth, respectively. Santa Monica, Calif.-based consultancy Select Resources International is managing the review, which is expected to conclude in November.